Download our free, informative white paper. Modern day retail stores must offer shoppers seamless retail experiences – something online stores can’t provide – to become preferred destinations. In order to do this, retailers must reexamine their strategies and offer seamless experiences throughout the customer’s entire buying journey. This can be done by implementing POS mobility and diminishing the boundaries between the online and physical worlds. 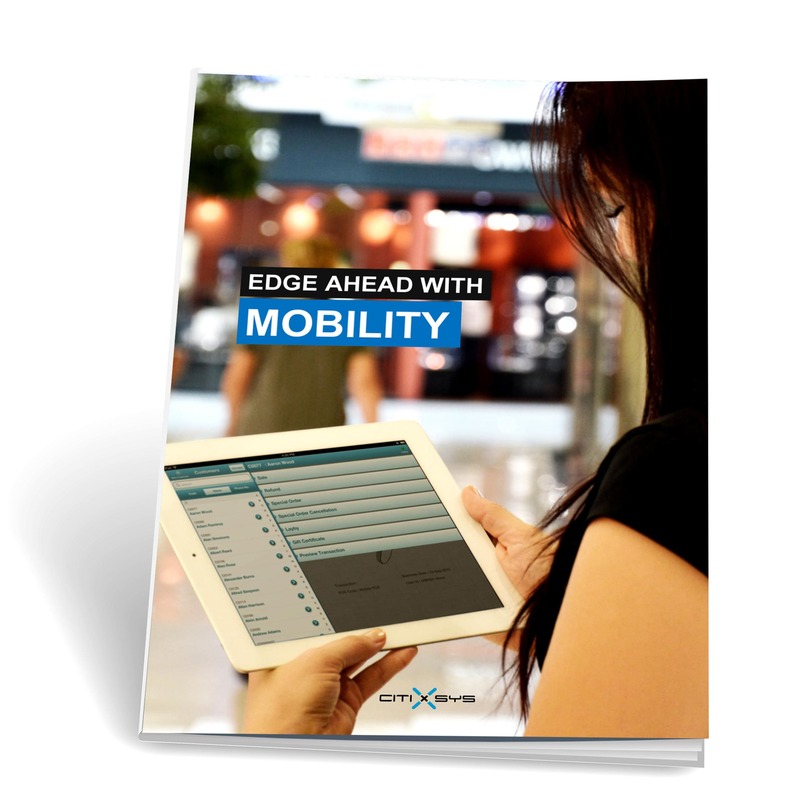 This white paper on the value of POS mobility is intended for anyone who has experienced, observed, or appreciated the value of mobile retail technology, integrated store offerings, and is keenly looking forward to committing to the concept of mobility in retail.